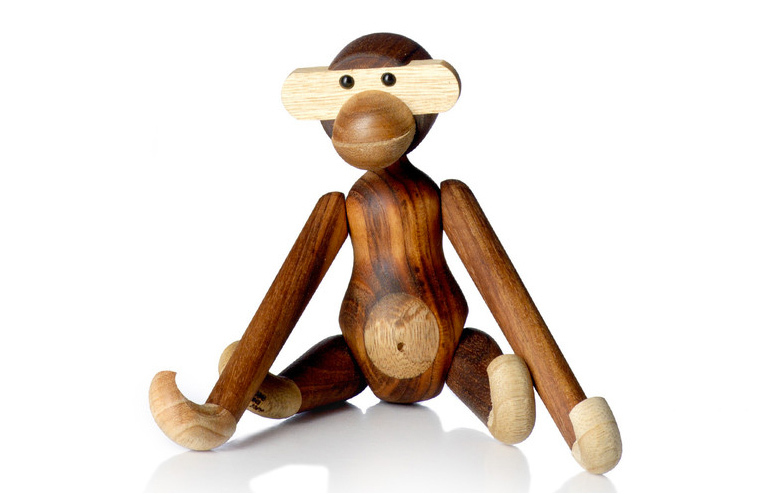 If there is one “toy” that I really want and actually need is this adorable monkey. It was first designed by Kay Bojesen back in 1951 and the Rosendahl Design Group decided to reproduce it. A very smart move on their behalf, if I might add. 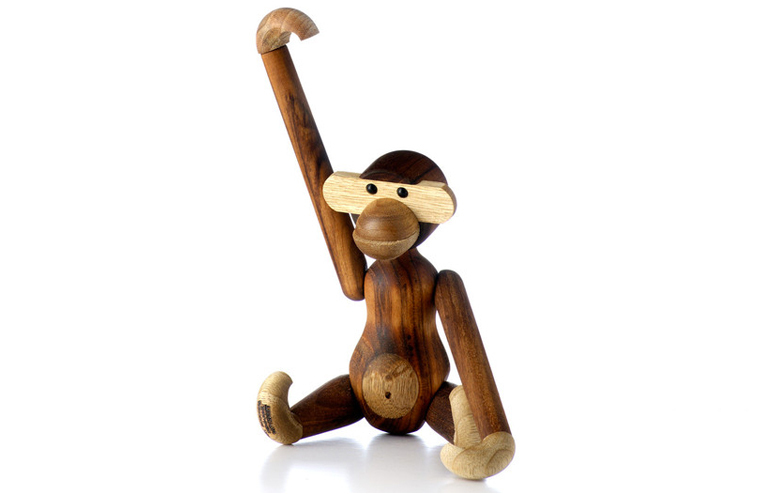 I’ve seen The Monkey all over the internet and especially in each and every Scandinavian blog that I follow. It always feels good to spot a friendly face among so many unfamiliar products. But seriously, how cute is it? I will give it another a minute but I’m pretty sure that by the end of the weekend it will be on it’s way to my mail box.